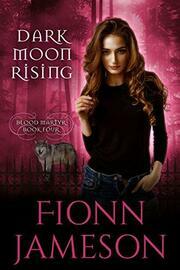 Tanith Quinn is just a vampire trying to live a normal, simple life in Centennial City. Unfortunately for her, the Fates have other plans for this 500-year-old investigator: a serial killer is on the loose, and they’re taking out Lone Wolves. The past has finally caught up with Tanith, and as always, her history includes a tangled web of dark lies … lies that have damaged her relationship with her best friend, the powerful but human witch Jamison, potentially beyond repair. Though she did it all to save him, the fact that she has now sold both her own and Jamison’s soul to a fallen angel—and demon lord—is a betrayal he can’t forgive. With no one to watch her back and Seir controlling her every move, Tanith is now buried deeper than ever before. But the recent past isn’t the only thing that’s back to haunt Tanith. Joshua Miller, a man she met, loved, and mourned during the American Revolution, suddenly turns up on her doorstep, determined to win her heart anew. Too bad he’s a vampire. And her husband. 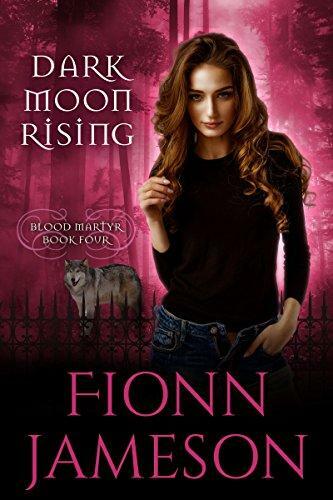 As Tanith struggles with her feelings for Joshua, another ex re-enters her life, a werewolf named Kieran who is determined to solidify both his position as alpha and his pack’s power in the city. Could he be involved in the lone wolf murders? Though he broke her heart, Tanith can’t imagine he’s capable of such savagery, and besides, the authorities have forbidden her from interfering. Then Tanith’s friend becomes the next victim, and she can’t afford to remain complacent.